Thanks for having me over, Anna! Sure thing – ask away! Bwaha oh that is a dangerous thing giving me free range. lol Alright to kick things off can you tell us 3 funny/neat/quirky things about yourself? I’ve performed in almost every Gilbert and Sullivan operetta at one time or another – except Ruddigore. I work as a freelance indexer – which means I create back-of-the-book indexes. LOL that's so fun about reading aloud to others. I would totally snortal at that. 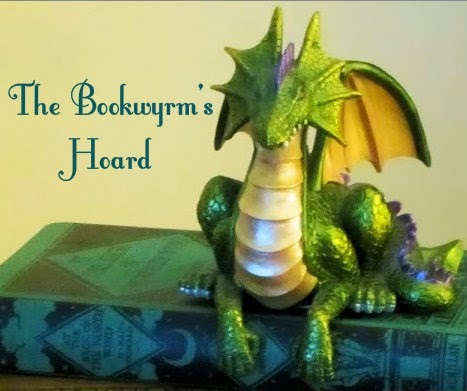 lol For everyone that doesn't know...You're the blogger behind The Bookwyrm's Hoard--woot!--what kinds of things do you feature on your site? I’m pretty eclectic: fantasy, mystery (mostly British or cozies), and romance; adult, YA, and children’s; and a smattering of other stuff – craft books, history or science. . . pretty much anything I find interesting! I also do a weekly feature of book- and publishing-related News & Notes, which is fun to put together. And the usual assortment of other people’s memes – The Sunday Post and Top Ten Tuesdays, mostly. I do love a bit of random goodness like that :) Annnd...because I lurves me some quotes...what's one of your favorites that's just made you swoon or had you gigglesnorting or sighing in girly bliss? ...Colin couldn't remember anyone else ever needing him with such fervor. It made him want her with an intensity that nearly buckled his knees. He looked at her, and somehow he didn't see the woman he'd seen so many times before. She was different. She glowed. She was a siren, a goddess, and he wondered how on earth no one had ever noticed this before. … And he was learning that everything he thought he'd known about kissing was rubbish. Everything else had been mere lips and tongue and softly murmured meaningless words. Oh, oh yay! I have that on my tbr pile. One day. One day I'll make it there. lol Now, if you were gonna add even more to my tbr pile and could recommend 2 books (or authors) that you think everyone should give a chance which would you pick and why? Oh, geeze, only two?! 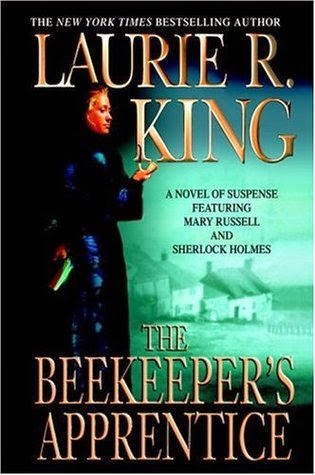 I recommend Laurie King’s The Beekeeper’s Apprentice to just about everyone, because it’s such a wonderful book – a mystery that is also a historical fiction, literary novel, and Holmesian tribute. 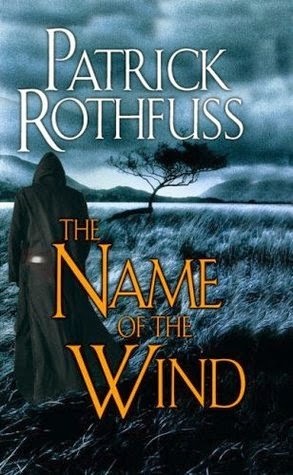 And for fantasy lovers, Patrick Rothfuss, because he’s a writing god. What he does with language and storytelling is just incredible. I've not tried either of those yet. Goodness. So...What's your.... worst reader girl bad habit? *raises eyebrow* Are you a closet dog earer? Or a skip to the last page reader? Spine cracker? Margin writer? Heh see and I'm a *gasp* dog-ear-er. I know! SO bad. lol So, what's one book you just can't believe you read--and loved? Probably the first historical romance I read. I think it might have been a Mary Balogh, or maybe a Mary Jo Putney? No, I’m pretty sure it was Mary Balogh’s A Summer to Remember. . . and I loved it. Anyway, I was a bit of a snob about romance before that. It seems silly now, because romance has become one of my favorite genres! But at the time, I was almost embarrassed to read it. 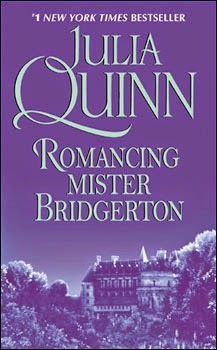 I’d bought into all that “romance isn’t as well-written as real books” crap. Which is funny, when you think of it, because I was a total fantasy nut already, and the same criticism used to be leveled at SFF. So I really should have known better! So glad it won you over! I saw your a bit of a creative type! 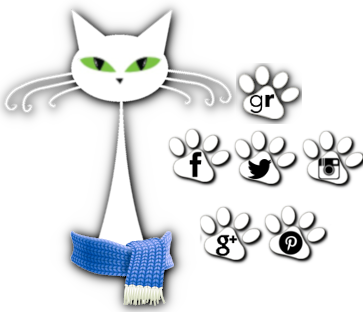 Outside of blogging what all do you get up to to express yourself? Pictures are of course welcome! Music is a huge part of my life. I’ve been studying voice for years, singing in choirs, sometimes singing solo. I sing mostly classical and show tunes these days, but I used to sing a lot of British folk music, too, and I miss that. I also direct two choruses, one for children and one for teens, which I really love! Oh my word. That is crazy impressive! I'm so loving those socks Lark! 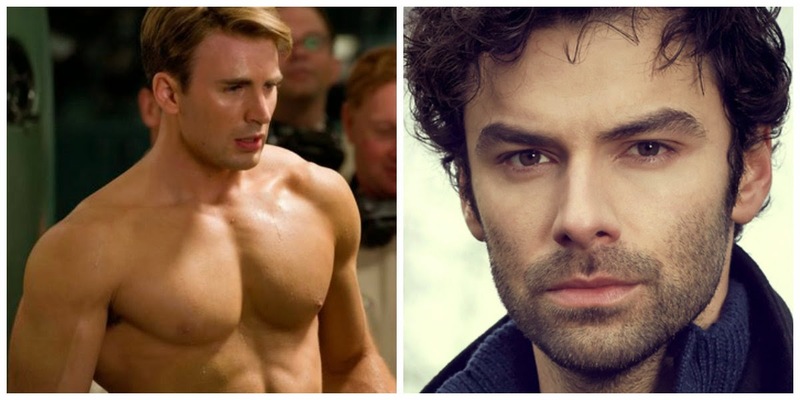 Alright...on to other things we love...Man Candy. What's your hands down favorite?! See now. 2 is better than one. I definitely approve of that. lol So...favorite "couldn't live without it" snack? LOL I love that logic *nods* Best "burning soup" moment? Oh, that makes me laugh just thinking about it. I wanted to make quiche Lorraine for my husband’s birthday, but I nearly set the house on fire when I burned – and I do mean burned – the bacon. There were flames shooting up out of the pan! I knew not to throw water on it, so I clapped a lid on it and ran out onto the deck with the pan. Then I took the lid off and whoosh, the flames shot up again! So I smacked the lid back down and left the pan there to get the fire extinquisher. The fire went out, but the house smelled of smoke for days. Needless to say, we went out for his birthday dinner that year! Woop. OMG that...is an awesome burning soup moment. lol Okay...I'm completely obsessed with? Reading, of course! I have to read every day, or I get really cranky and hard to live with. And blogging – I spend waaaay too much time on it! And I can get sucked into Pinterest at the drop of a hat. Oh. Girl. Me too. Pinterest...can do me in! 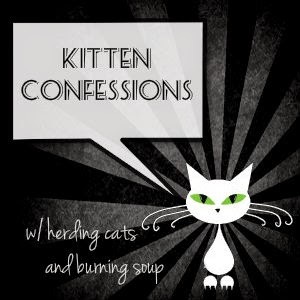 lol Thanks so much for coming by Kitten Confessions Lark! It was a blast having ya! It’s been great, Anna! I had a lot of fun. Thanks for inviting me!